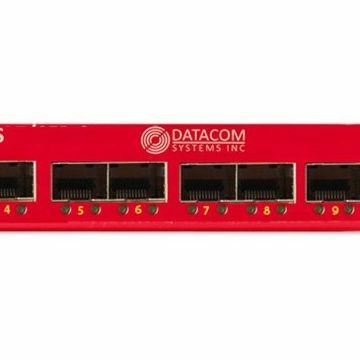 Datacom Systems is a leading manufacturer of Network Test Access Points (TAPs), Data Aggregation Tools and other network access devices. Since their founding in 1992, they’ve built a reputation for quality engineering and unmatched customer service. 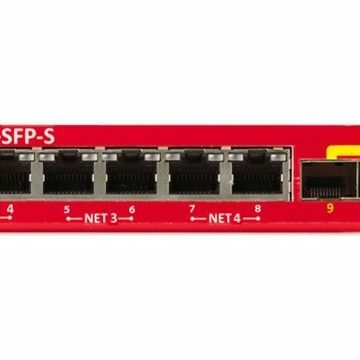 Network TAPs are designed to get you and your key security and monitoring devices looking at the right parts of your network. There are many different types, some are designed to be invisible (duplex taps), others combine the RX and TX feeds so you can use a single NIC card receiver like a lap top (aggregation taps), some give your filtering options and others allow you to combine multiple data streams into one place (packet brokers). 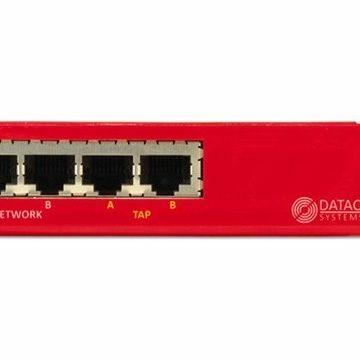 If you wish to be guided though the different types by their functionality see the Support/Knowledge Base article entitled “Which network tap for me?”.